A few days before the California primary elections, Green Party presidential candidate Jill Stein held a rally at the Berkeley Main Post Office on Friday to inform community members about her platforms and seek out Green Party members’ votes. 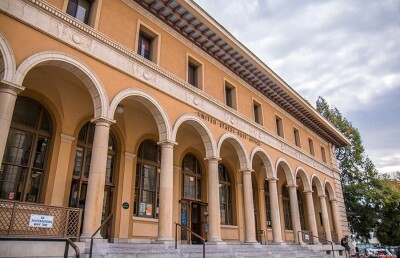 The Berkeley Post Office Defenders, or BPOD, formed in May 2013 after the U.S. 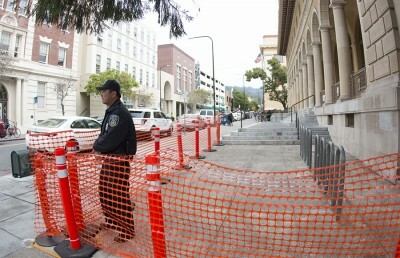 Postal Service decided to sell the Downtown Berkeley post office in 2012. The BPOD has since then organized grassroots resistance efforts to raise awareness about the effects of privatization, Mike Wilson, organizer for BPOD, noted in an email. 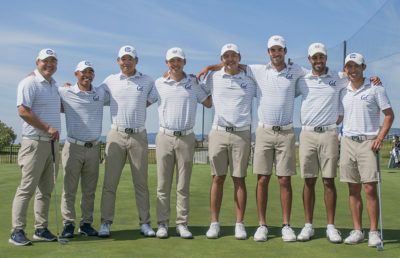 “BPOD believes Jill Stein sees that the overwhelming power of money in government is the source of all social problems we face collectively,” Wilson said in an email. The Green Party, however, has not received much coverage from the main media outlets, according to Adrian Boutureira, field director for Stein’s campaign. He said he hopes the public can be better informed that the Green Party is a viable alternative to the two dominant political parties. 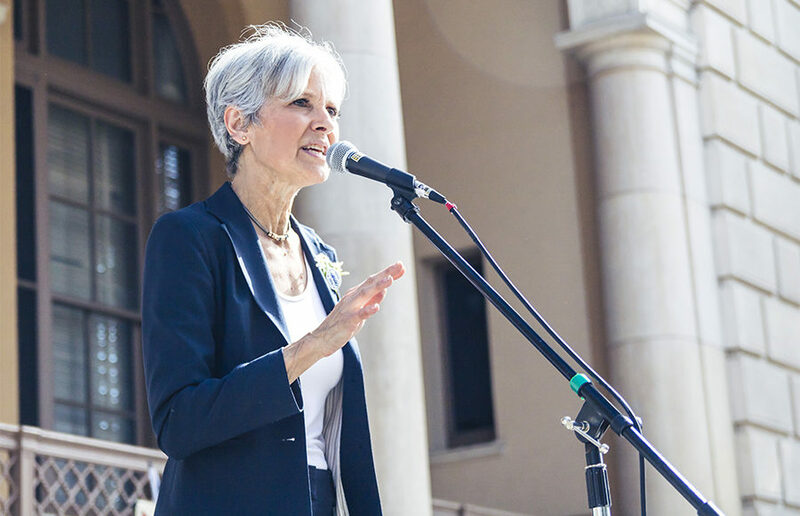 Referencing her campaign’s plans to discontinue student debt, Stein also urged college students at the rally to mobilize and vote Green. According to Stein, there are 43 million students holding some form of student debt. 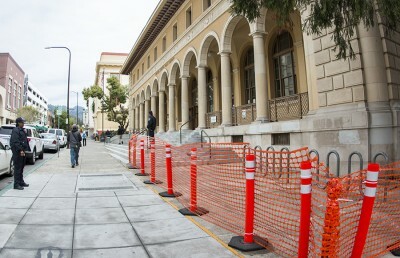 “I loved the idea of wiping out debt for the (students),” said Kai Freshman, a resident of Berkeley. Freshman added that students may be discouraged to pursue higher education because of the prospect of accumulating debt. In her speech, Stein also called for a “Green New Deal” that would eliminate both the economic and climate crises. Stein intends to create numerous jobs as a consequence of converting the energy systems to 100 percent wind, water and sun power by 2030. Ajit Abhyankar, who is visiting Berkeley from India, said he found the rally and Stein’s candidacy to be interesting.